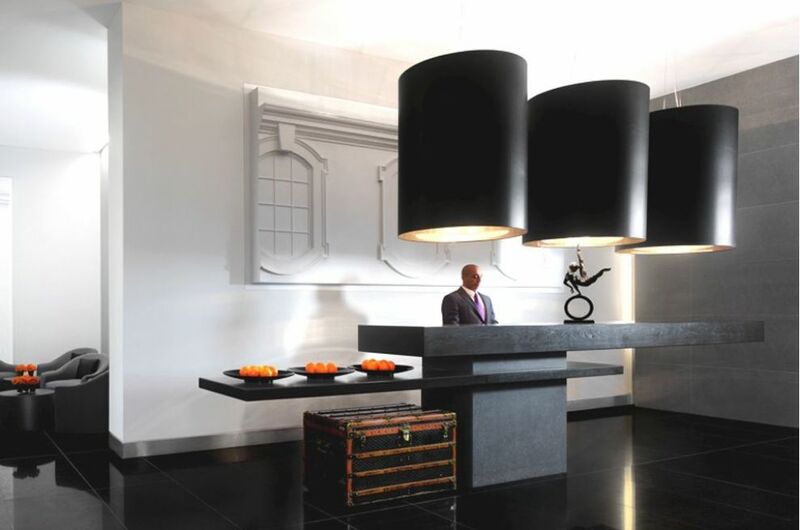 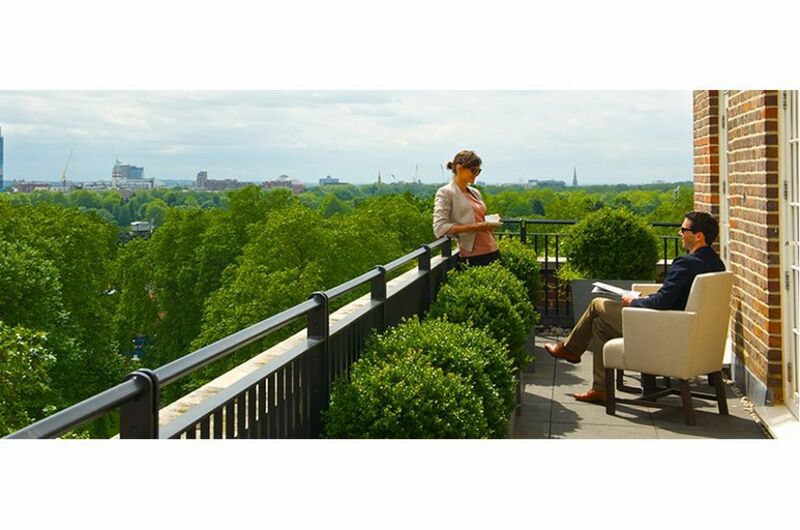 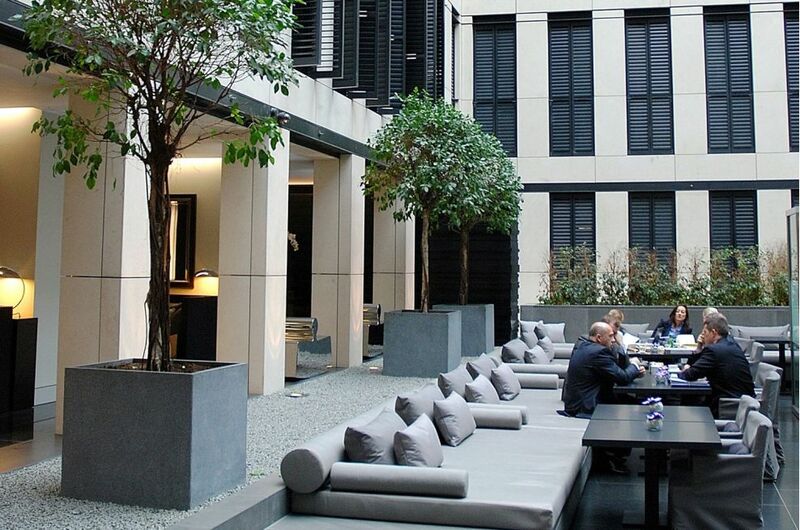 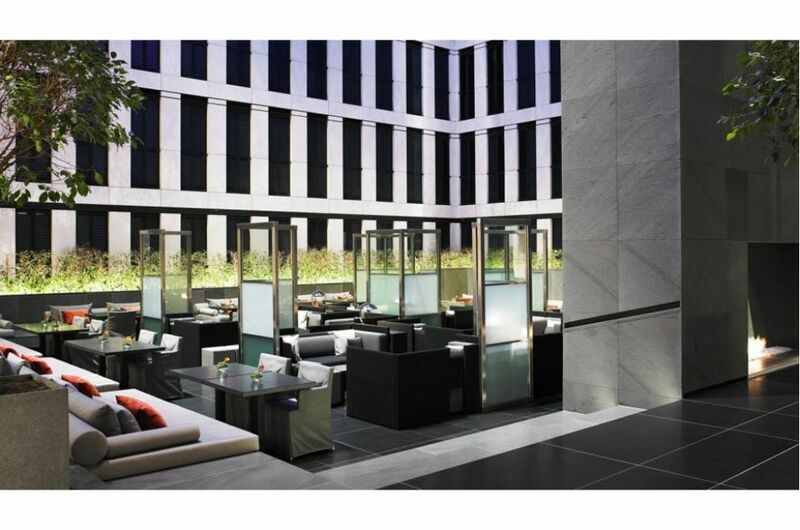 Bespoke granite planters from IOTA were commissioned for the Grosvenor House Apartments, London’s premier super-deluxe boutique apart-hotel. 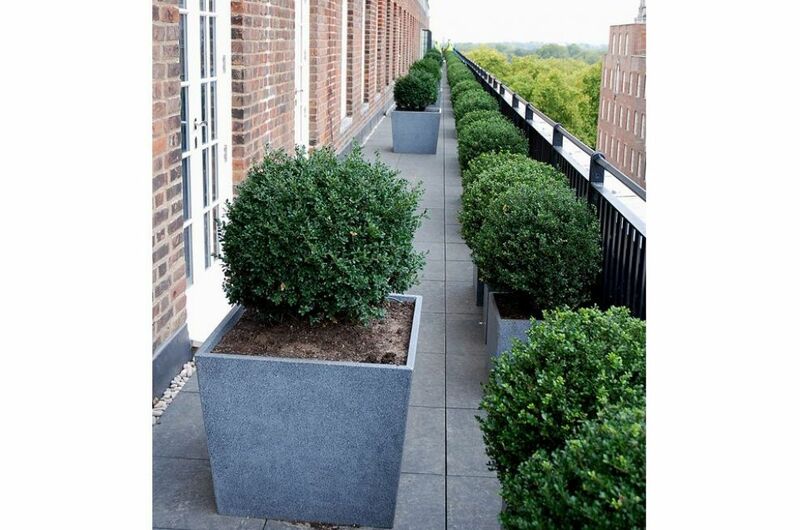 The planters are used principally to green communal terraces encompassing the top two floors of the building, in addition to other private apartment balconies. 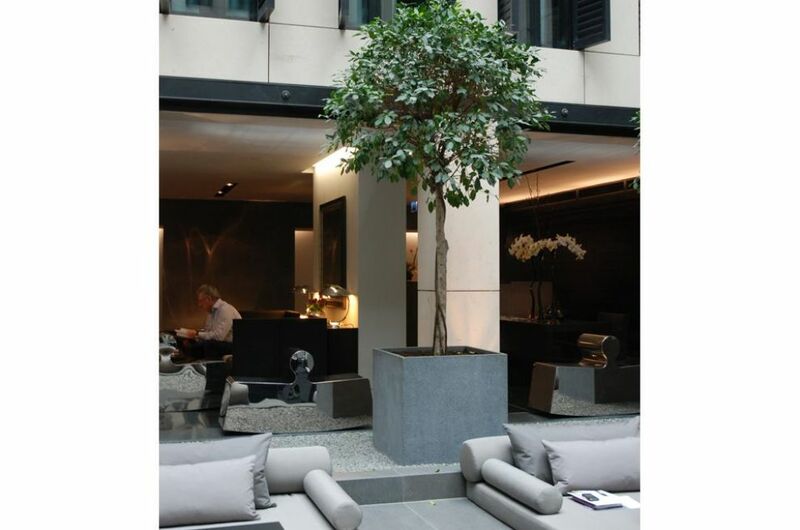 IOTA’s planters are also used internally, within the enclosed courtyard space which lies at the heart of the development. 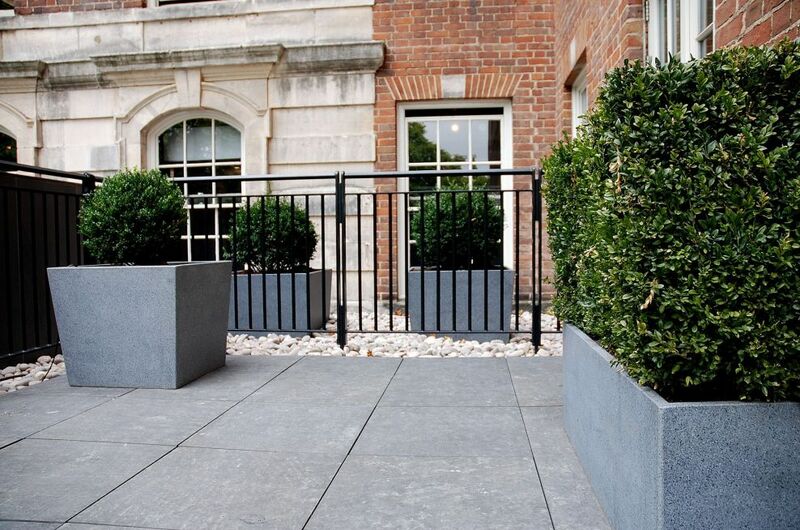 The project comprised a total of 276 planters in a range of shapes and sizes, including 1200mm troughs, 750mm cubes and 800mm low taper planters. 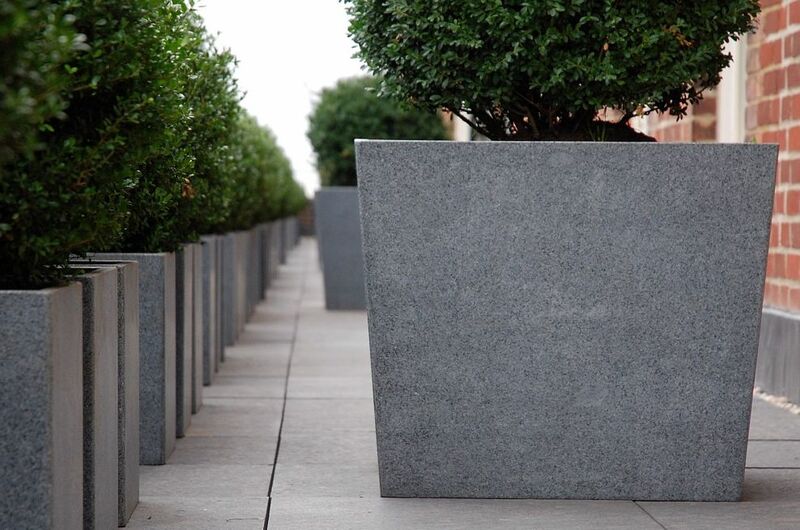 The planters were made in a mid-grey granite stone, with a honed finish rather than the polished finish of IOTA’s stock range. 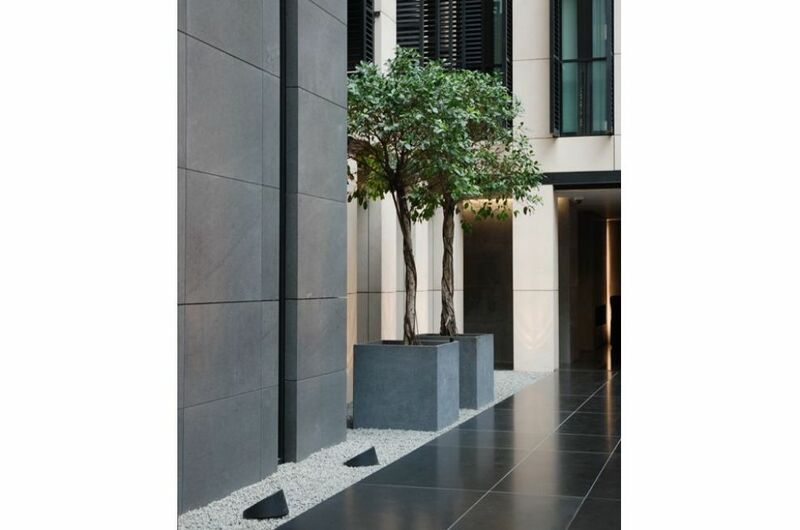 All interior planters were supplied sealed; and all exterior planters were supplied pre-drilled with up to five specified holes per planter, for connection to an automatic irrigation and drainage system. 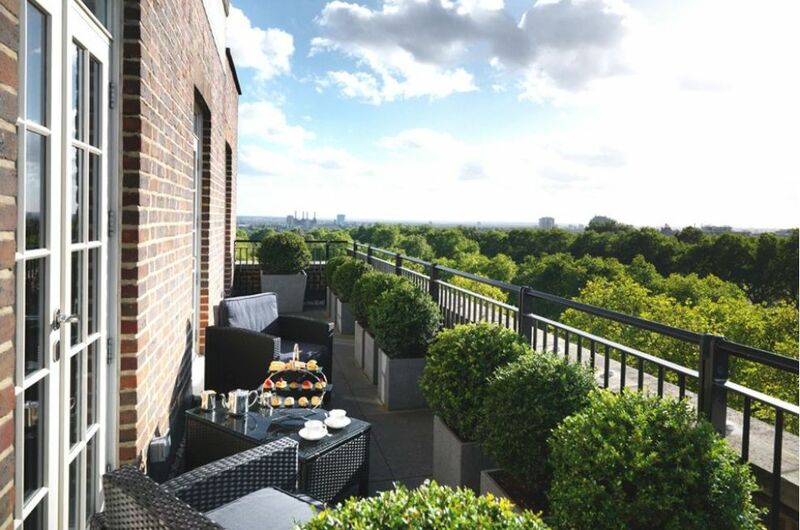 Located adjacent to the Grosvenor House Hotel on Park Lane, the Grosvenor House Apartments occupy an iconic, Edwin Lutyens-designed building originally constructed in 1912-18. 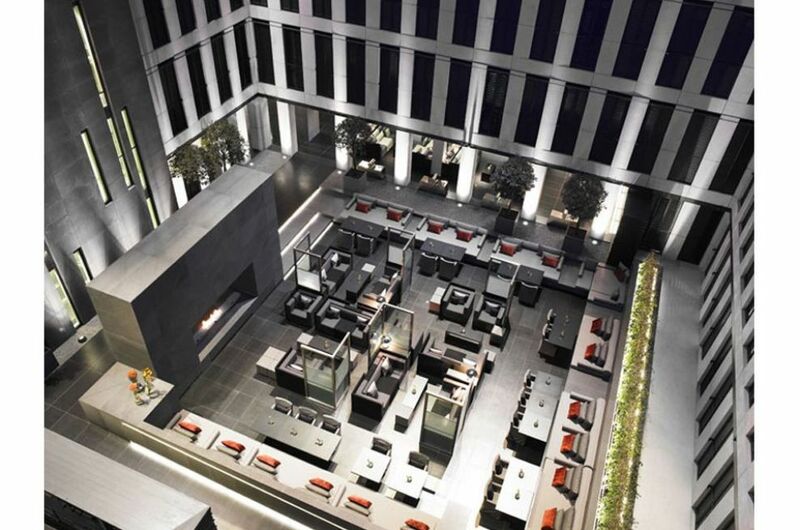 It has recently undergone an £85m transformation into a super-deluxe boutique apart-hotel, with 133 apartments ranging from studios through to five bedroom premium sized penthouses. 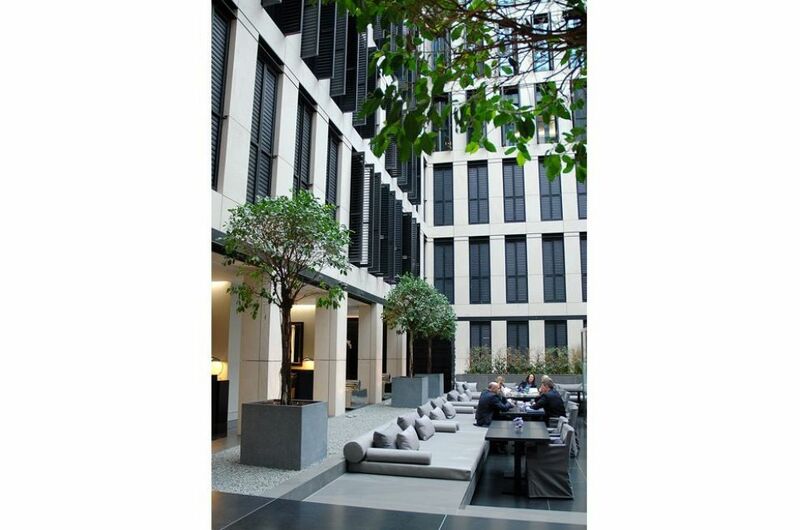 The principal contractor was Sisk UK, the architect Woods Bagot, and the interiors were designed by Anouska Hempel Design. 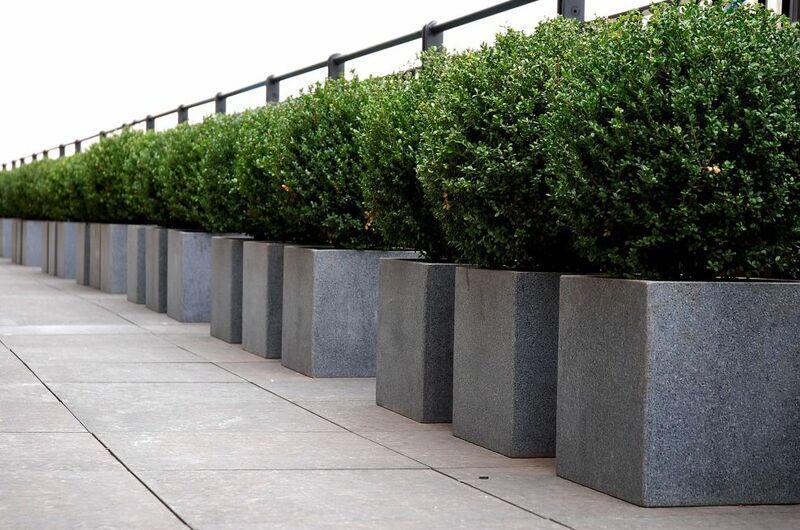 The landscape architects on the project were Clive McDonnell Design who specified IOTA’s planters, and the planters were commissioned and installed by PHS Greenleaf.